Last week it was cold, gray and rainy – this week it is sunny and warm. The trees are now officially confused. 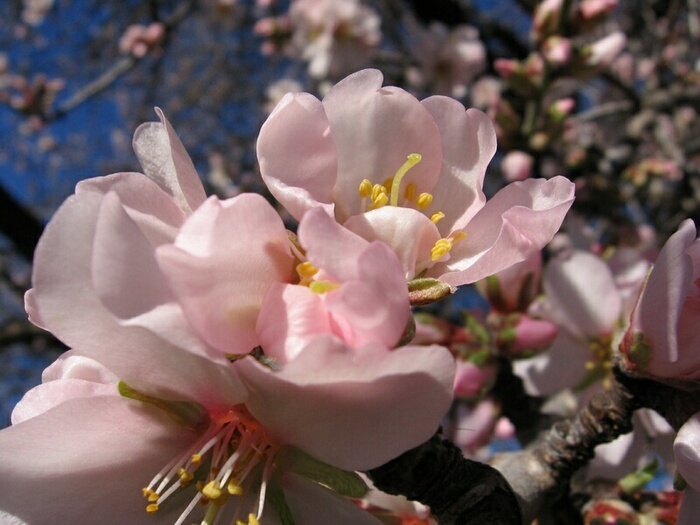 Everywhere, trees are in full blossom, expectant that the fruits of their labors will be born out in the warmer months. But every year it happens like this. We get a false spring, followed by another dose of winter. I guess nature is fair – it mistreats all life forms equally.